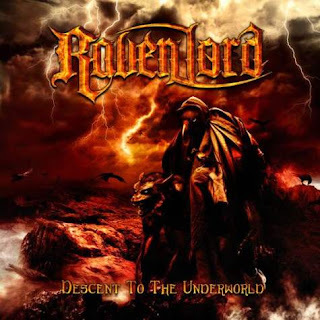 "Descent To The Underworld", the debut album from multinational metallers RAVEN LORD, will be released in December. 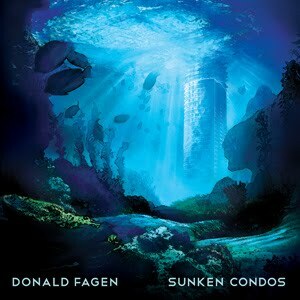 The CD was mixed by acclaimed Swedish producer Fredrik Nordström (AT THE GATES, ARCH ENEMY, NIGHTRAGE, IN FLAMES, DREAM EVIL, OPETH) and was mastered by U.S. mastering engineer Maor Appelbaum (SEPULTURA, HALFORD, YNGWIE MALMSTEEN, ANGRA, DOKKEN). The cover artwork was created by Brazilian artist Caio Caldas of CadiesArt, who has previously worked with DORO, PAUL DI'ANNO, SEVEN KINGDOMS, DOMINANZ and VIOLET SUN, among others. Black Sabbath are back at work on the album they began last year. Over the weekend, Sharon Osbourne appeared on Merrick & The Highway Patrol, a show on Australian rock station Triple M. When asked about the status of Sabbath, Sharon said the band was in the studio right now with producer Rick Rubin. Ozzy Osbourne told NME.com the band had written about 15 songs, and added that "next year, 2013, is a good clue to what we're going to call the album." 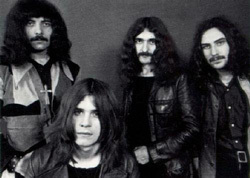 The current Black Sabbath line-up includes Ozzy Osbourne, Geezer Butler and Tony Iommi. 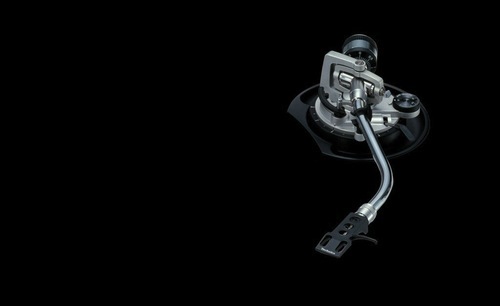 here is part two of a very indepth look at the vinyl distribution process, KUDOS!